Hello again blog readers! It’s been a while since my last post. I was busy with school works as usual. 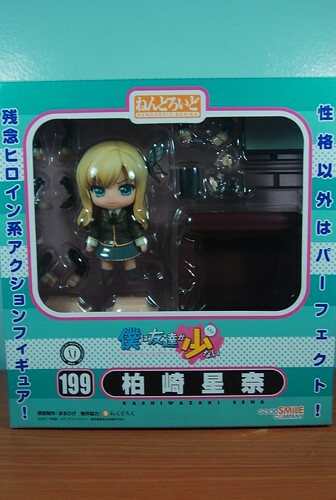 Now I’m back with a Nendoroid I just aquired today. Boku wa Tomodachi ga Sukunai’s Kashiwazaki Sena. 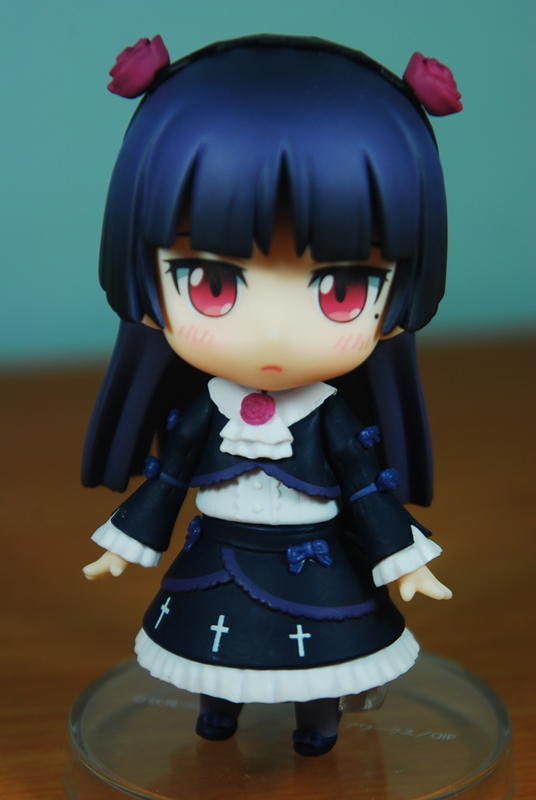 She was released last March at the SRP of 3,333 Japanese Yen (the usual price for nendoroids). I’ll create 2 or more posts regarding this visit this first post is about the location and the merchandises found in the cafe. 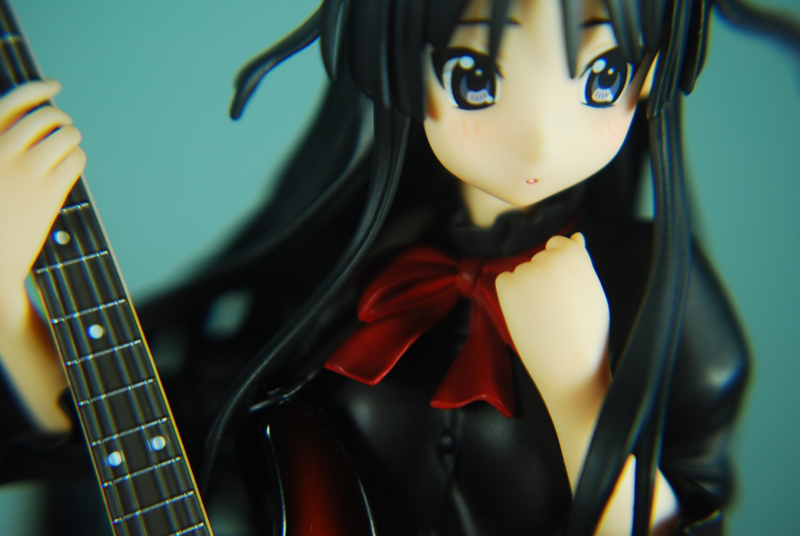 I’m back with a review of one of the figs I’ve acquired last UP AME and she made her debut there as well. This is Wave’s version of Kirino Kousaka from Ore no Imouto ga Konna ni Kawaii Wake ga Nai. Hello again blog readers! 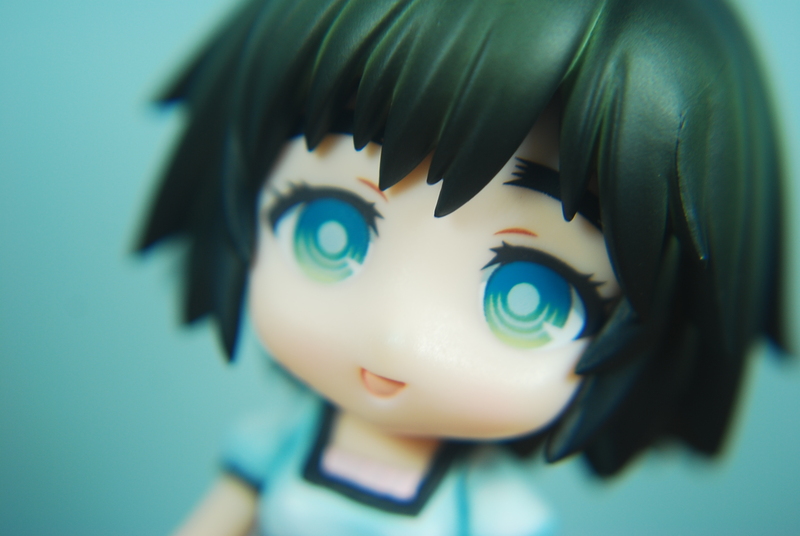 Since I’m not that busy I’ve decided to post another review this time on GSC’s Nendoroid Shiina Mayuri or Mayushii from the Hit Anime Steins;Gate. 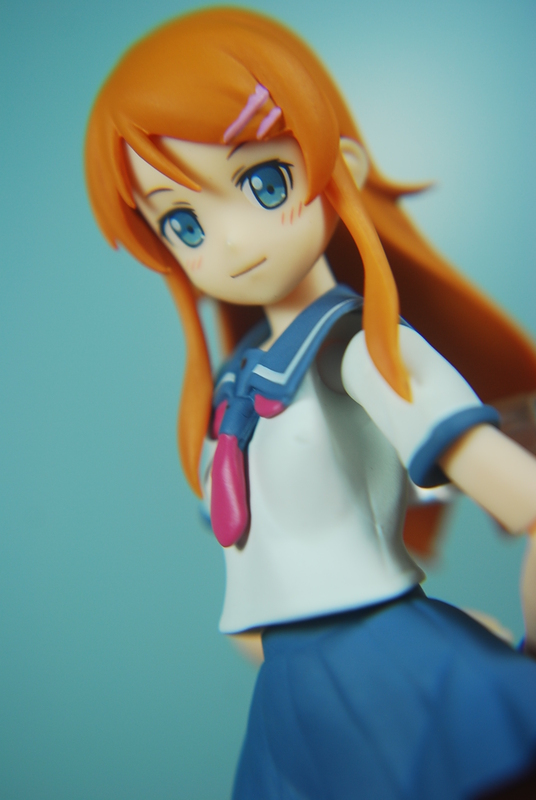 It’s been a while since my last blog post :D.
Now I’m back with a Figure Review of Figma’s Rendition of Kirino Kousaka from Ore no Imouto ga Konnani Kawaii Wake wa Ga Nai. 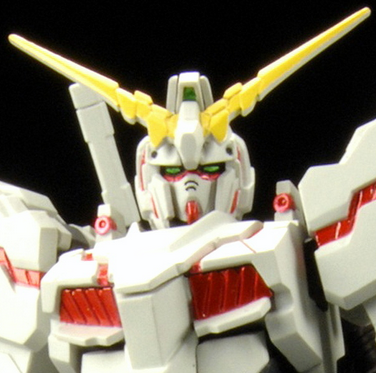 She was released Late May this year and will be re-released this month at the SRP of 2666 Japanese Yen. 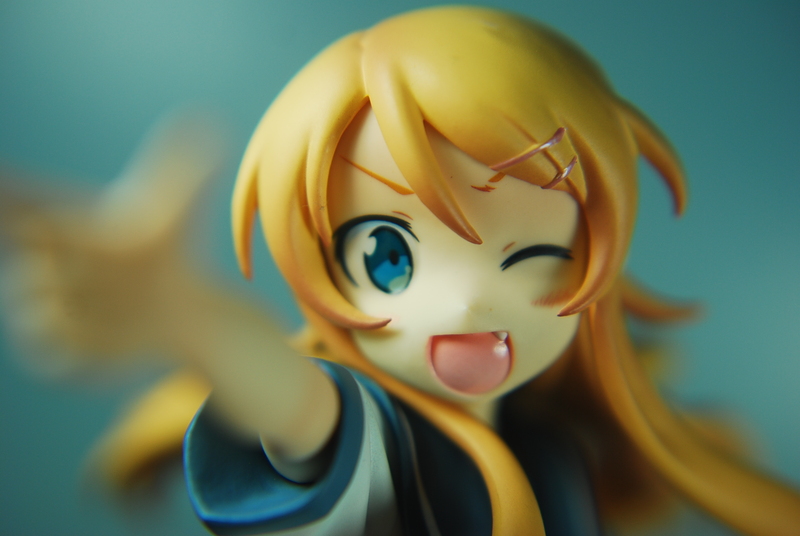 Pre-orders finally open for my most anticipated figure releases yet, but unfortunately they both opened on the same day which is good for Kirino fanboys/fangirls but bad for people who are low on budget. 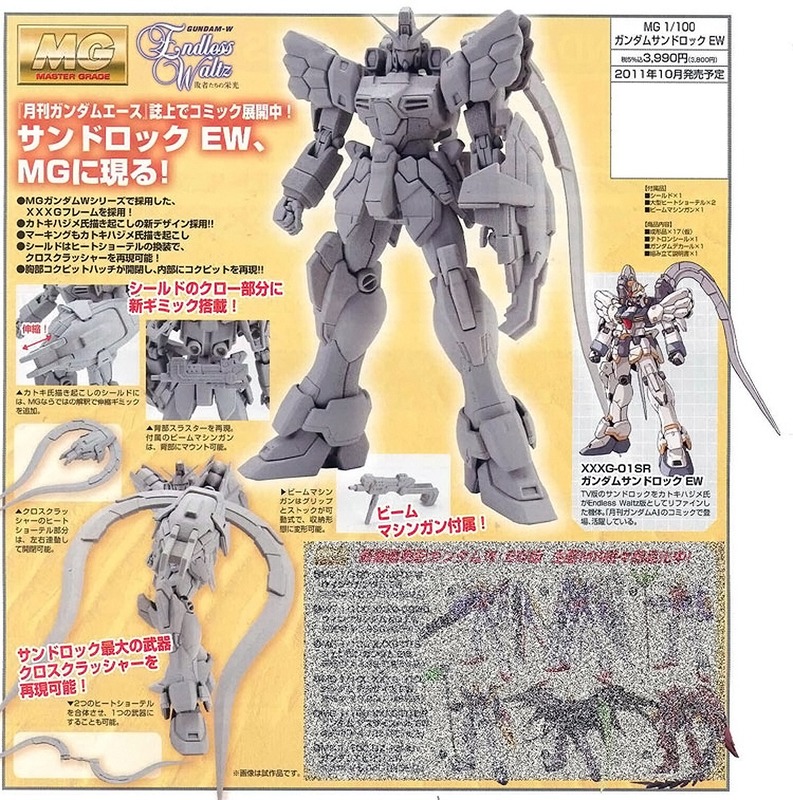 Master Grade Sandrock EW Announced!